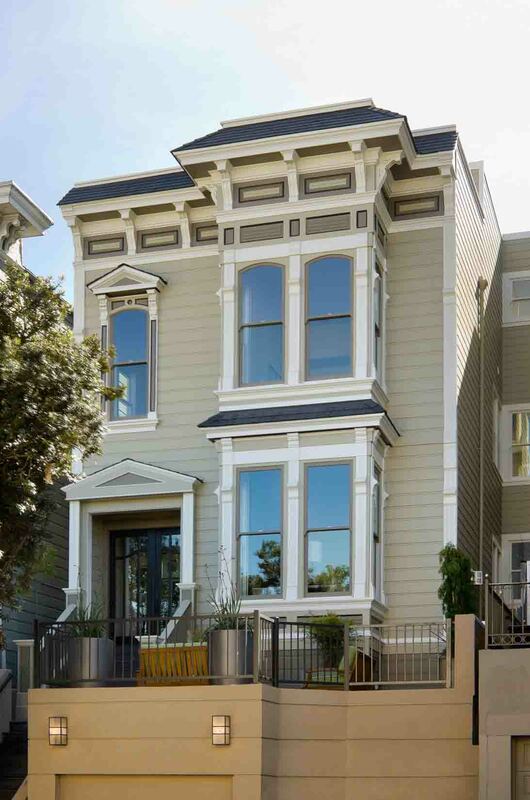 This was a neglected 2-flat Victorian in which the tenant inherited the property from the long-term owner. 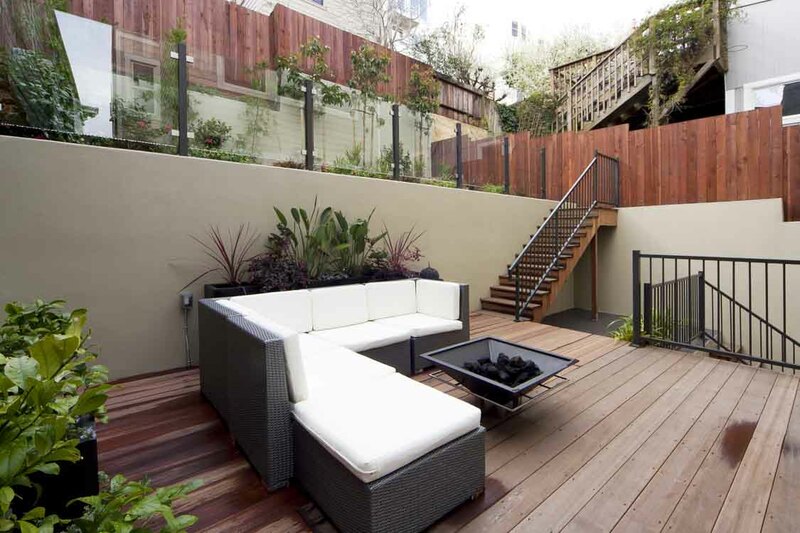 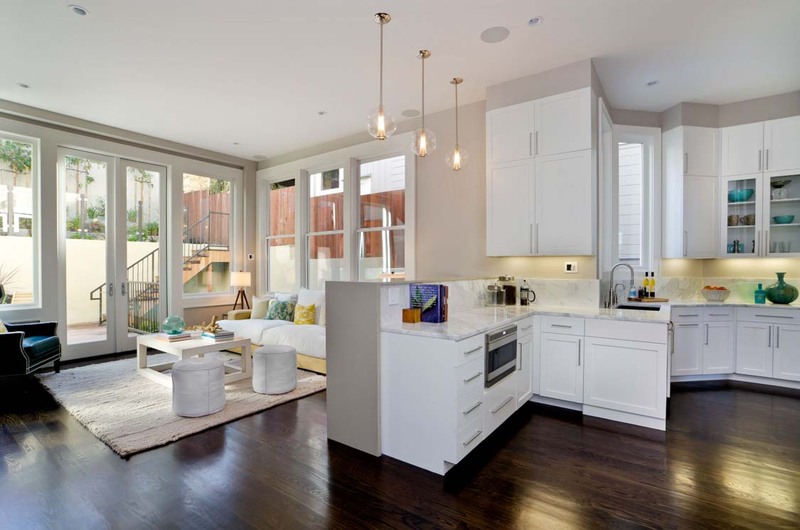 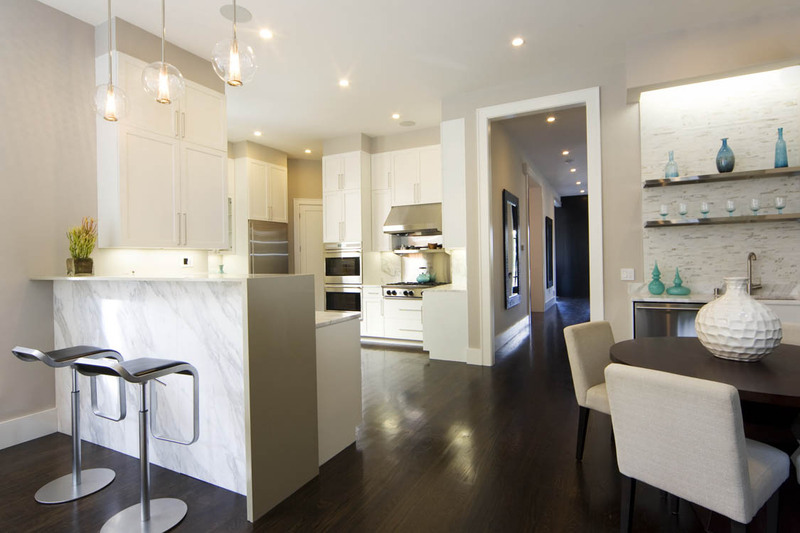 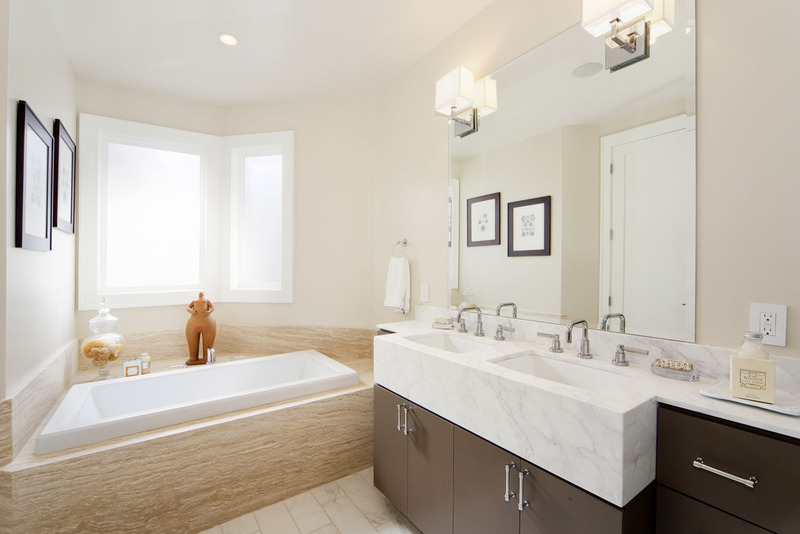 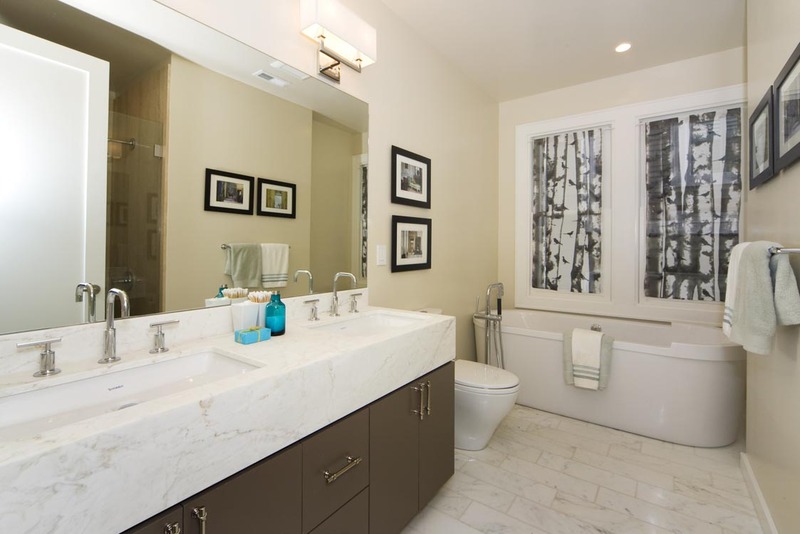 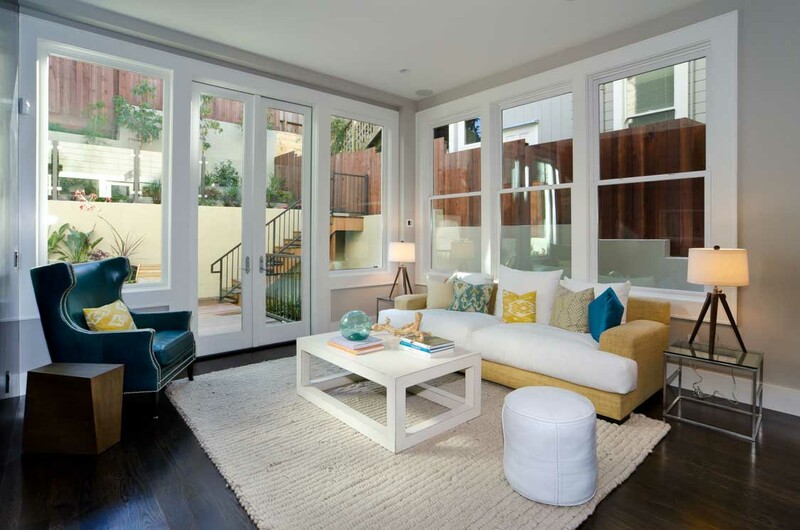 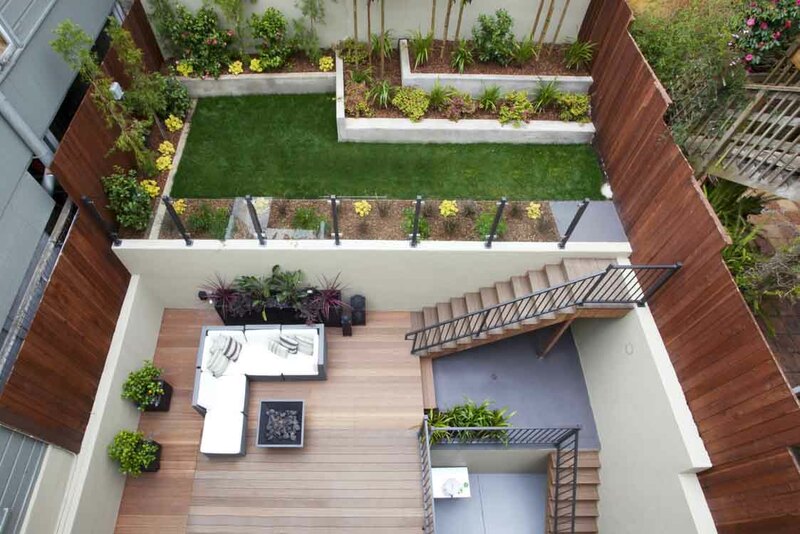 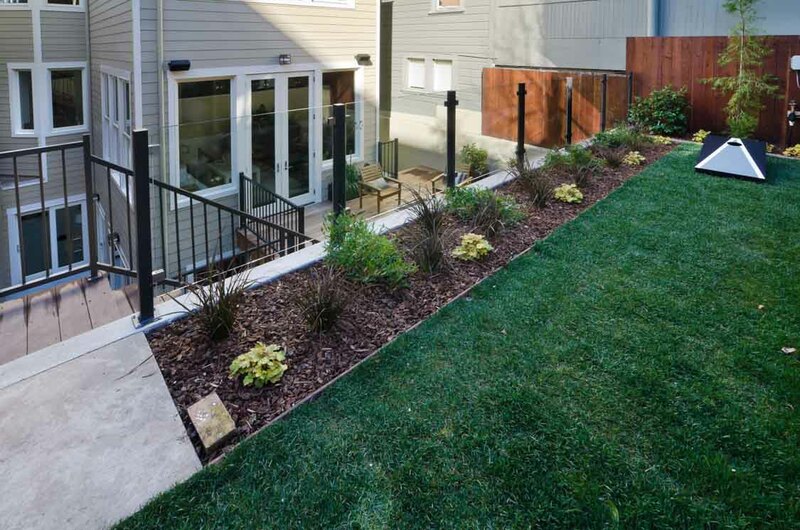 As the City of San Francisco does not allow combining of residential units, this property was designed with a 2nd dwelling unit but beautifully works as an extended single family home as well. 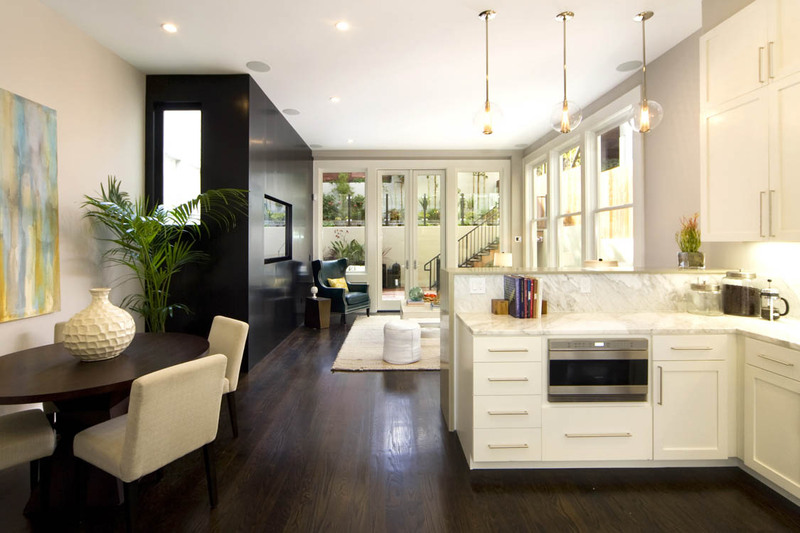 The occupant uses the home as a grand 5000 sq.ft. 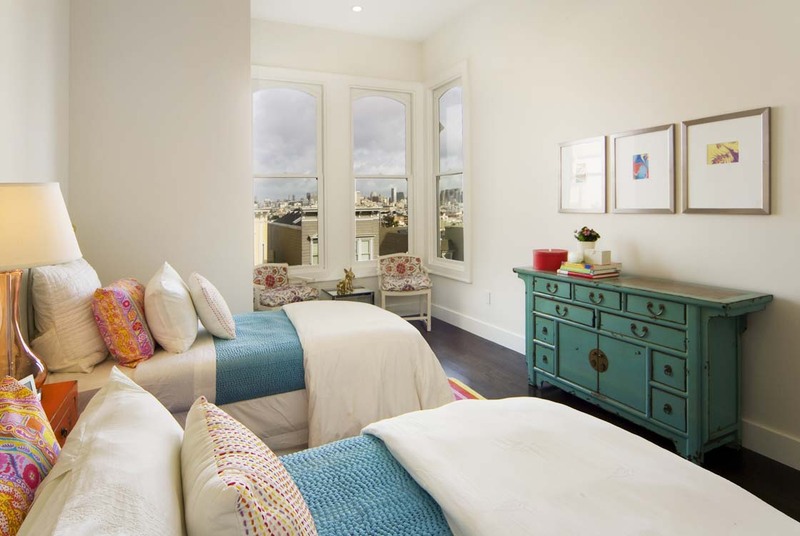 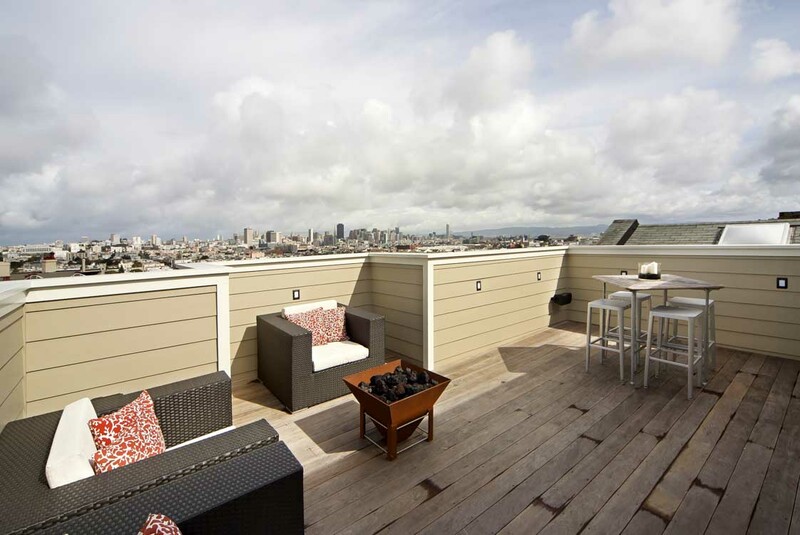 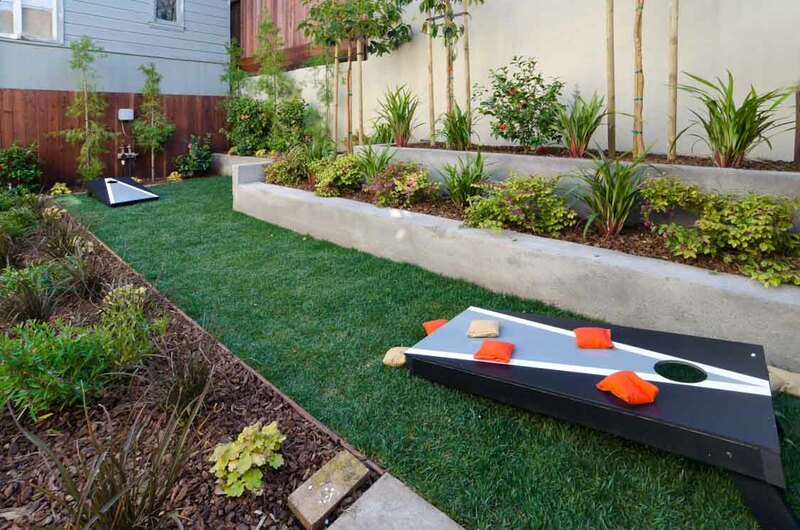 single family home with sweeping views of downtown San Francisco and the Bay. 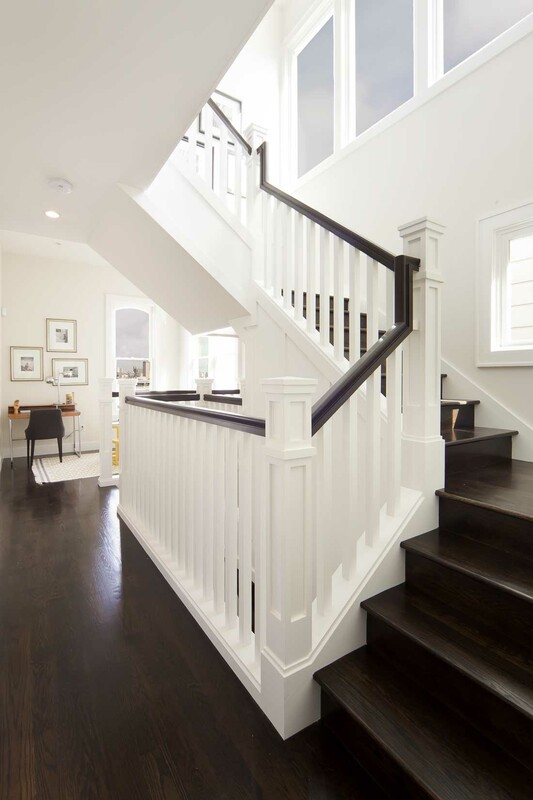 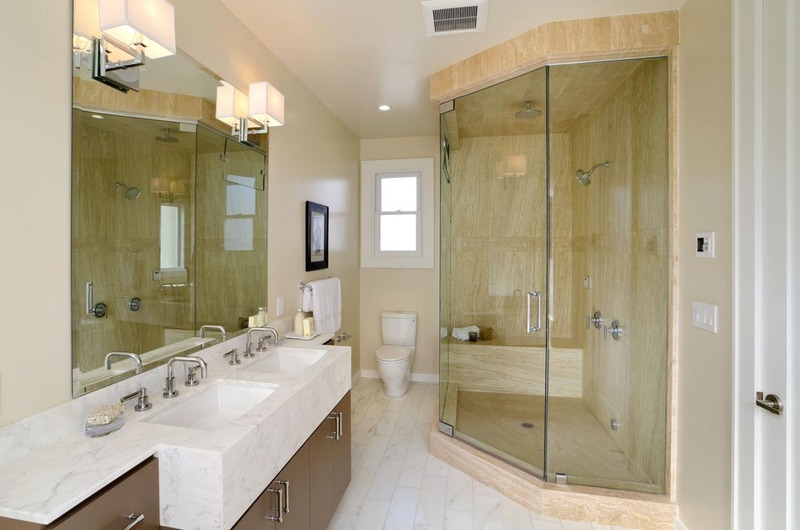 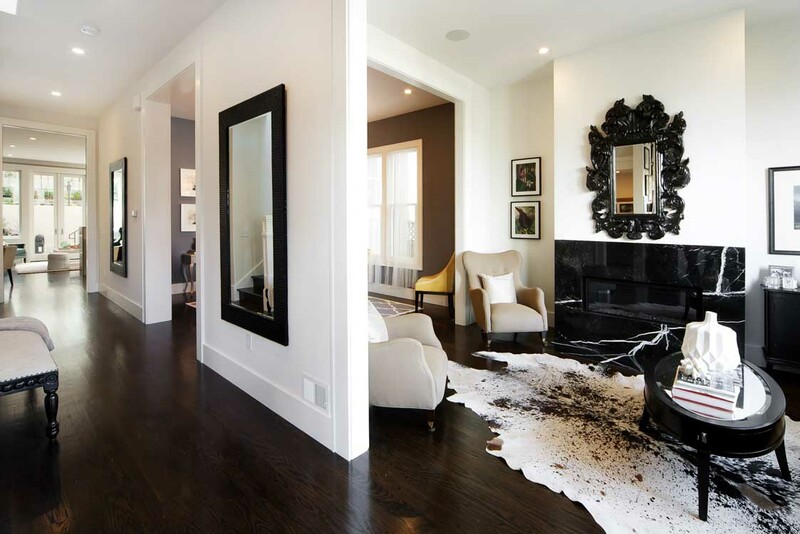 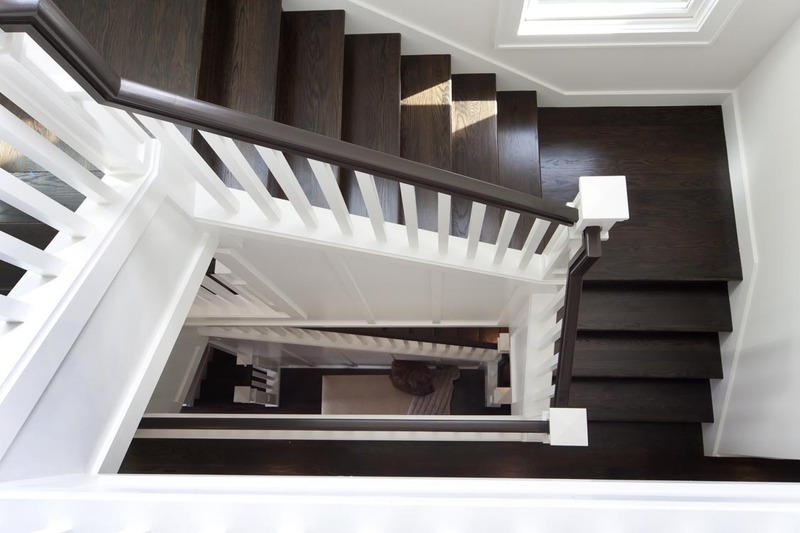 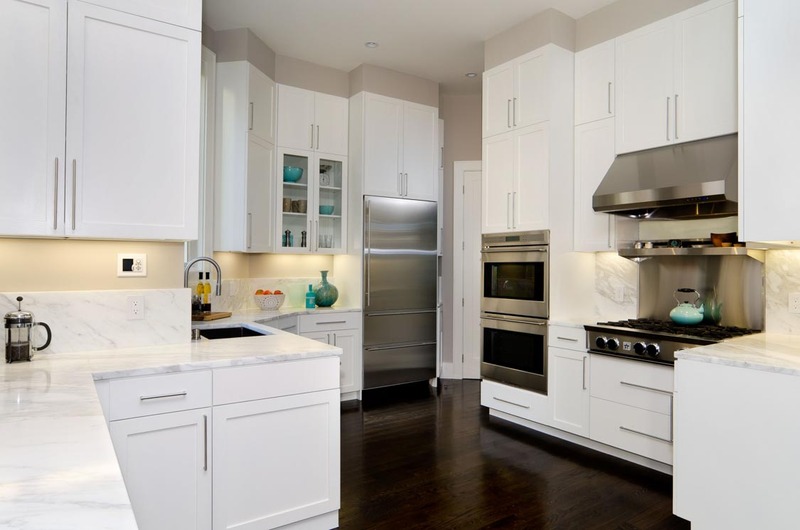 This fire damaged home was restored to 21st century standards with a total of 4000 s.f. 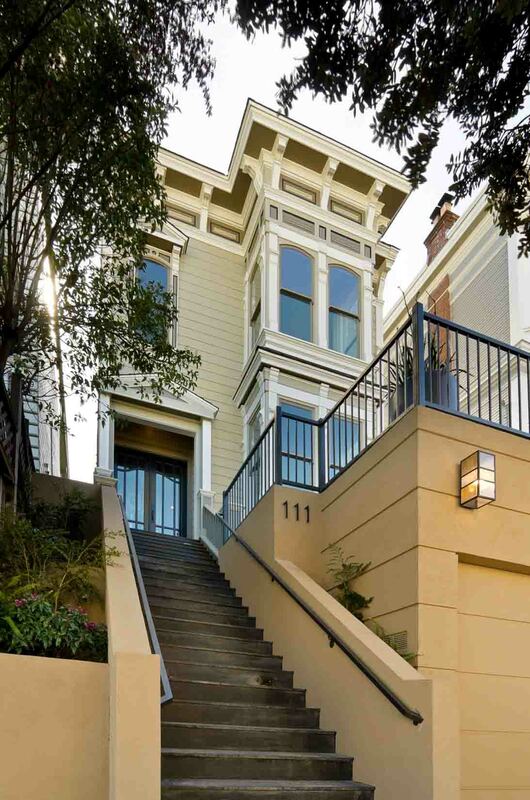 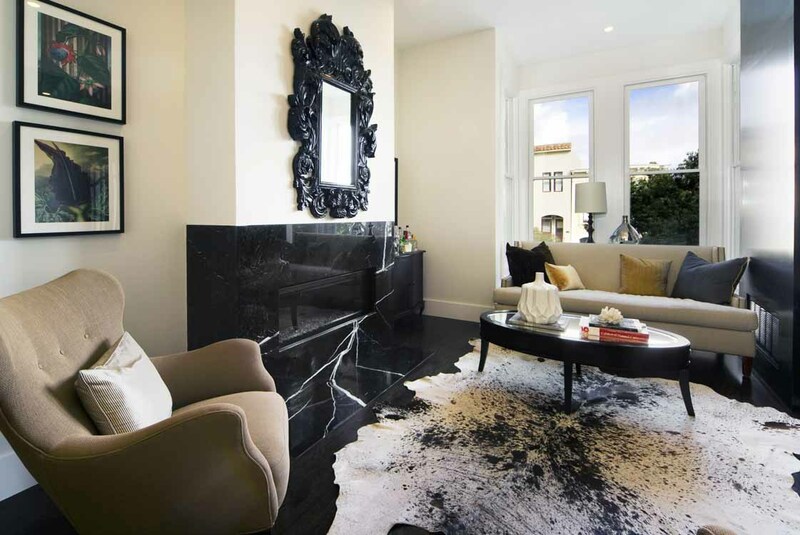 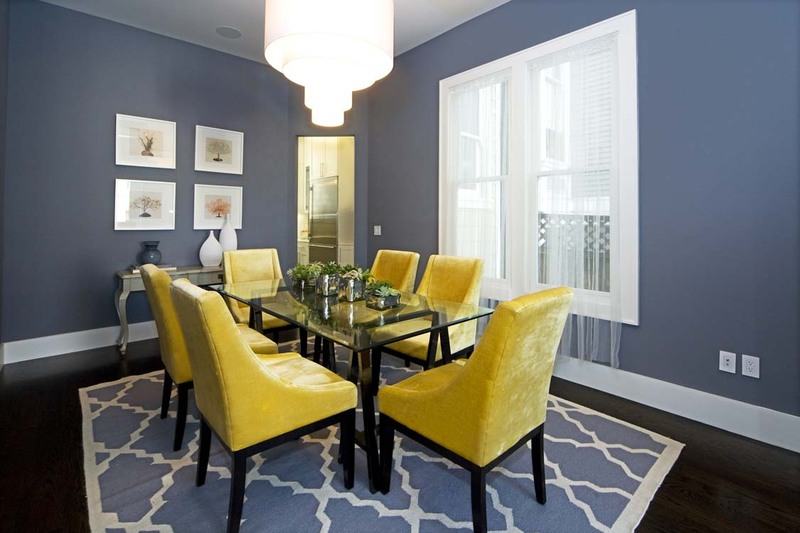 and subsequently sold for the highest price ever for a home in the Castro area.